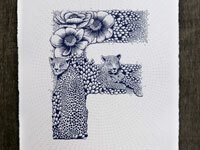 Based in Paris, Valérie Hugo is a talented illustrator and artist whose work has been displayed in various galleries worldwide. 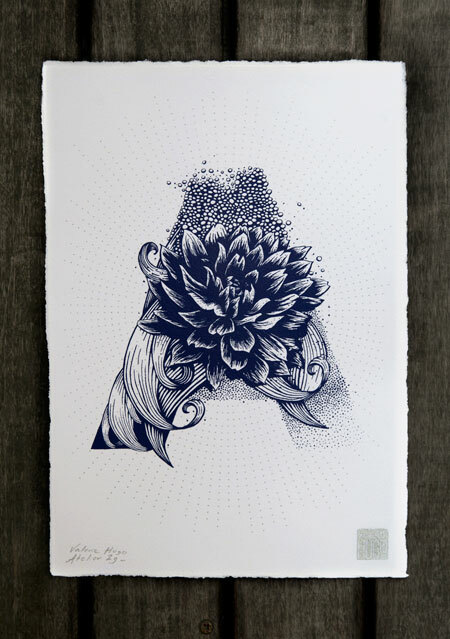 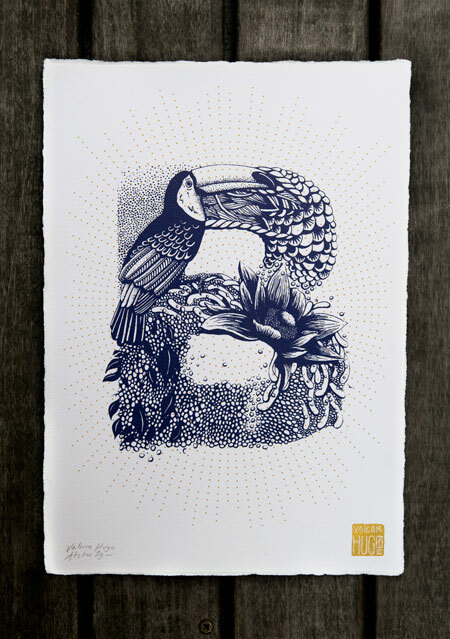 She also works as a graphic designer and has a good eye for typography. 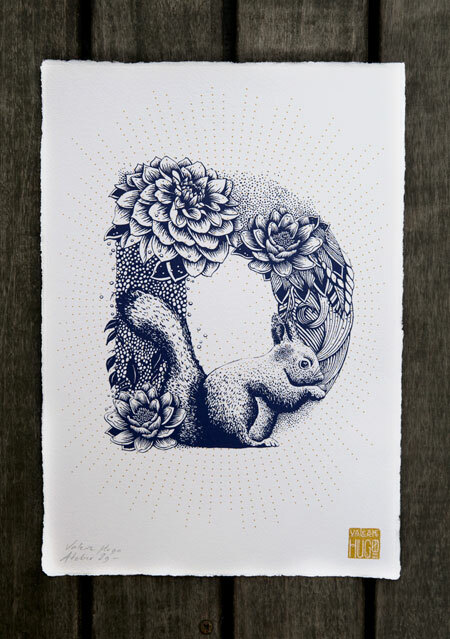 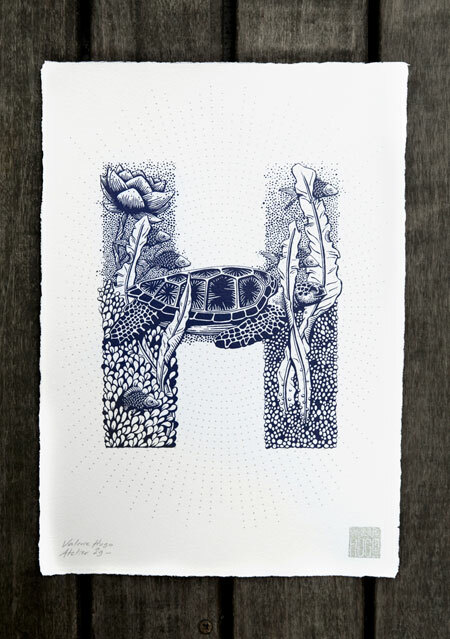 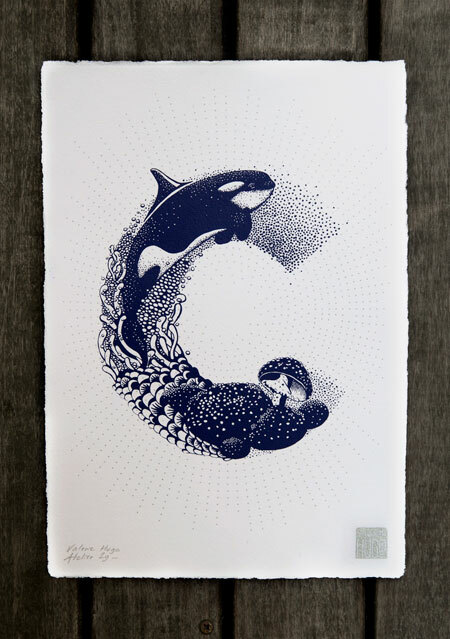 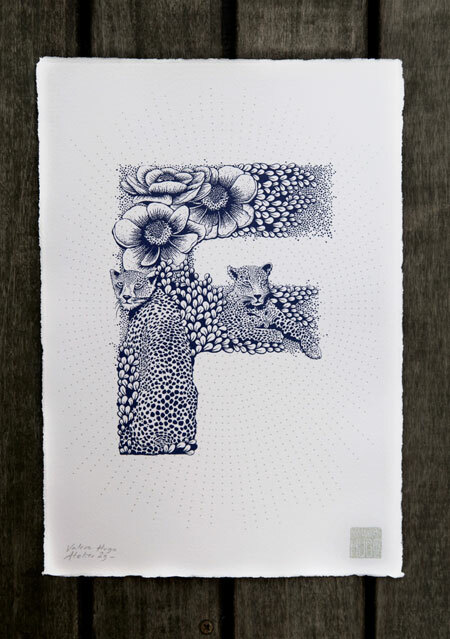 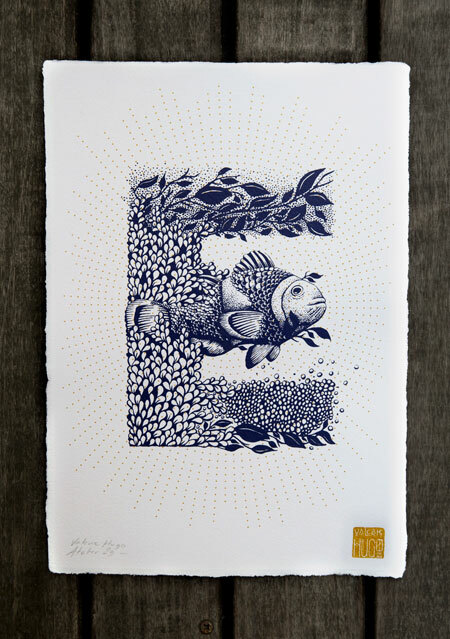 In this project for an illustrated alphabet, she mixed both worlds, illustration and graphic design, to create some natural wonderlands that feature cool animals, textures and patterns.